Artesian water is collected from a confined, underground aquifer - a water-bearing layer of sand and rock. Because it's naturally filtered, it is free of contact with the air or other pollutants. 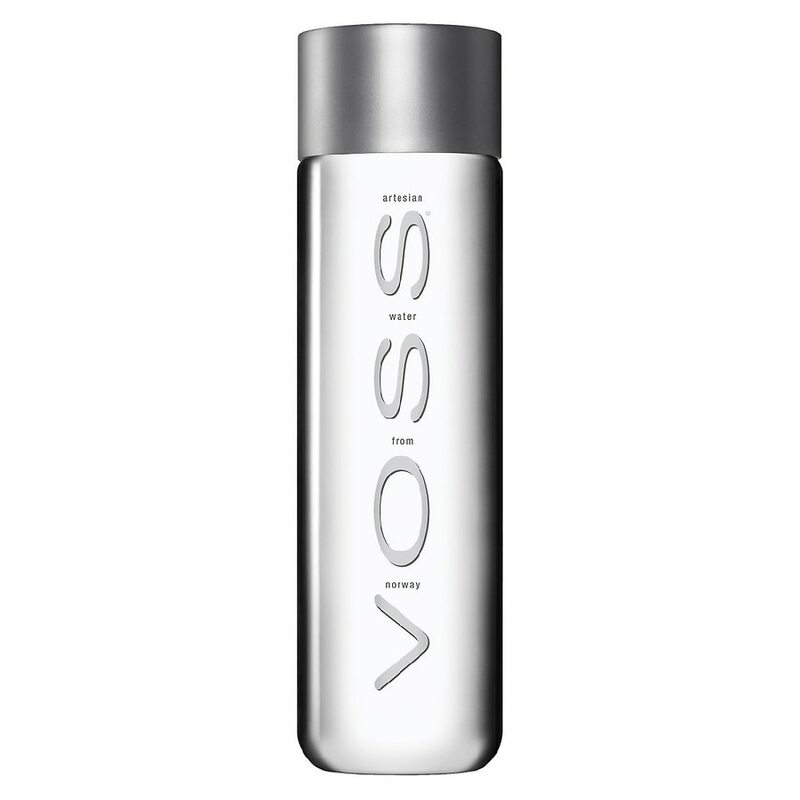 This water comes from an aquifer in the pristine natural environment of southern Norway. Typical mineral content in mg/L: calcium 5, magnesium 1, potassium 0, chloride 12, total dissolved solids 44.